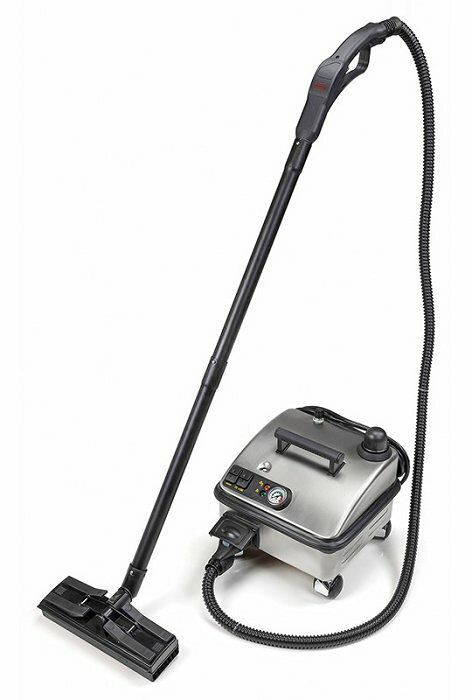 For pest control operators, hotels and apartment complexes looking to apply steam treatments on a regular basis this professional single tank steamer is a great choice. 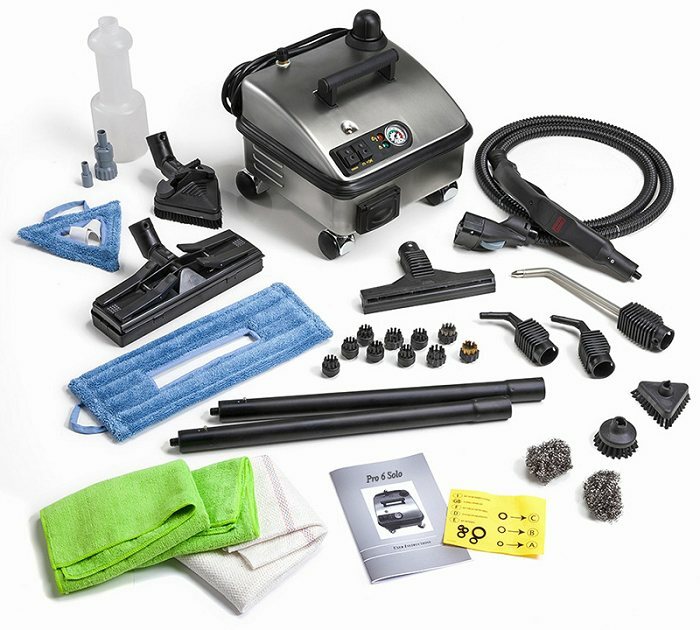 The PRO6 Solo is a very popular steamer within each customer segment including consumers, pest control professionals, property managers and hotels. The Italian made PRO6 Solo differs from the PRO6 Duo with a slightly lower PSI than the PRO6 Duo (72 vs. 75 psi) and the absence of the continuous fill feature. Continuous fill means that you can continually add more water while you steam without having to wait for the unit to cool down before you refill it (not offered on this model). 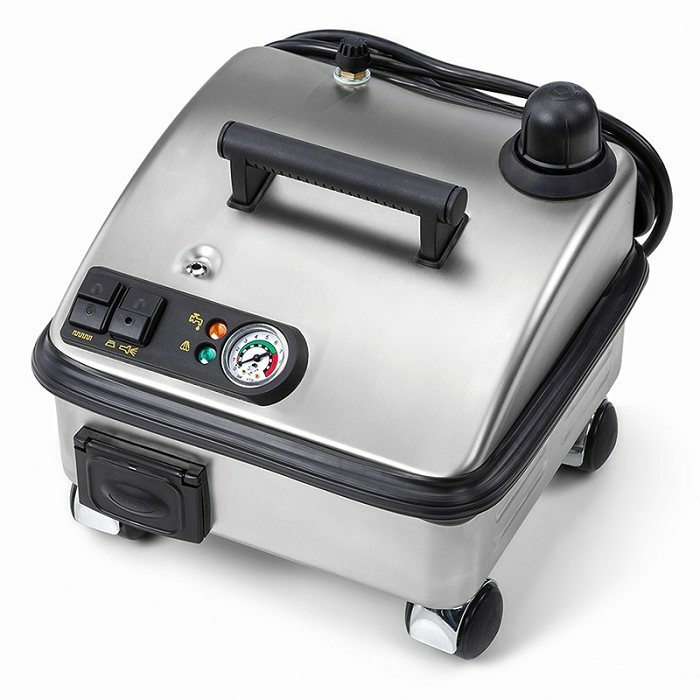 The PRO6 Solo Steamer is designed for everyday use and offers a lifetime warranty on both the boiler and heating element making it a great buy for professionals. The 72 psi output of the PRO6 Solo is one of the highest in the market and it's rugged metal casing is relatively lightweight. Adjusting the pressure for different surface applications is easy with the adjustable pressure knob for better control. 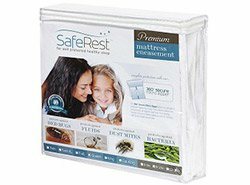 Another feature to consider is the high tip temperature between 240º - 280º F making bed bug treatments extremely effective. 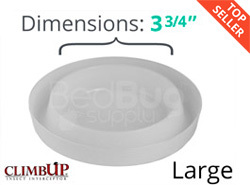 Remember bed bugs can be killed on contact at 180º+ F.
We really like the PRO6 Solo steamer and feel it's the perfect companion for those looking to clean and kill bed bugs on a regular basis. It has more than enough quality attachments for any size job and we also like the fact that the steam extension tubes are made from metal as opposed to plastic for a more commercial feel. 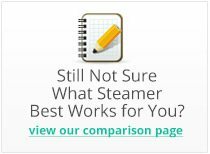 Dollar for dollar the PRO6 family of steamers might just be the best steamers on the market. It offers a high tip temperature, high PSI, commercial grade and a lifetime warranty on the boiler and heating element all below $700. Q: IIt seems that the green light never lights up. How long does it take to heat up and have the light turn green? 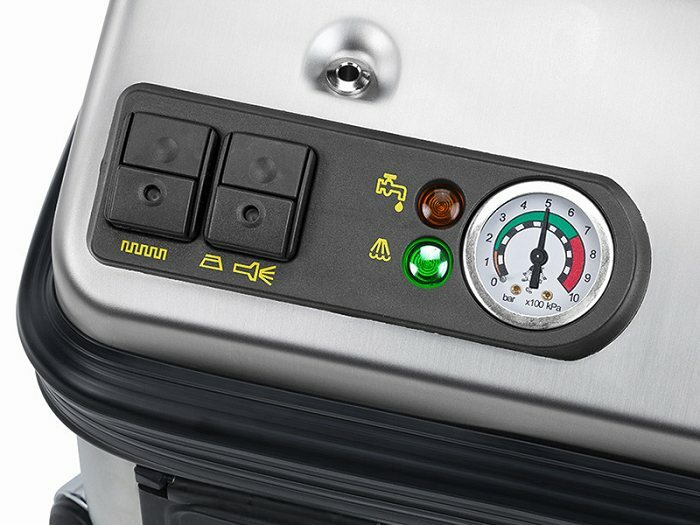 As long as the steamer is plugged in and turned on, and the tank has been filled with water, it shouldn't take more than 12-15 minutes for the light to turn green, indicating that the boiler is ready. I have not tryed this item yet, I will write a review when I do. I must say my order came so fast, I was told on Wednesday and it was here, I had so many Questions and everytime I called everyone was so nice and helpful,I was told they do not just sell the item they are there to help.They actually encouraged me to call when I am ready to treat the BB and they will walk me threw the process. Reviewed by: Doris Bachorik from Queens. Came quickly in just 2 days and was packaged well. Upon initial inspection it had a quality finish and the attachments were very well though out. We wanted something that was commercial, but wouldn't break the bank. This steamer achieved both and we are using it every week as a cleaner. 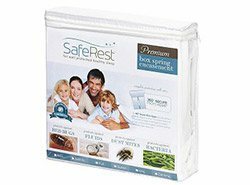 Bed bugs are already gone, but its still doing other cleaning jobs around the house. I never knew steaming could be this fun. Reviewed by: James G. from Washington D.C.